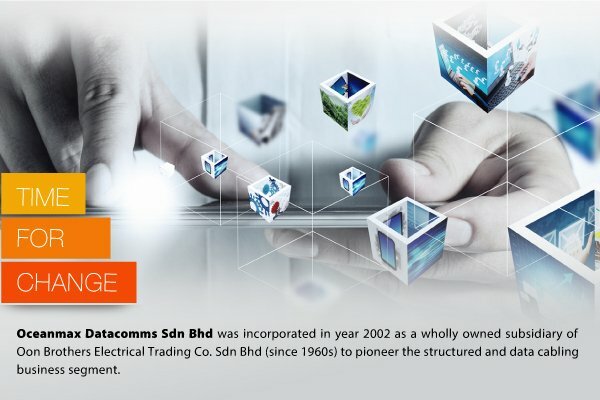 Our company provides professional services & maintenance such as Datacentre Infrastructure Consultancy Design and Build Services, Network and security assessment and deployment services, Datacentre assessment services, Structured cabling design and consultancy services, Datacentre Infrastructure Management and Maintenance Services, Round the Clock Technical Support and Hardware Replacement Services, Data Center Consulting Services, and Structured & Data Cabling Business Segment Services. Address: Unit 10-5, Oval Tower @ Damansara, 685, Jalan Damansara, 60000 TTDI, Kuala Lumpur, Malaysia. Address: Lot 28242, Kg. Jaya Industrial Area, 47000 Sungai Buloh, Selangor, Malaysia.